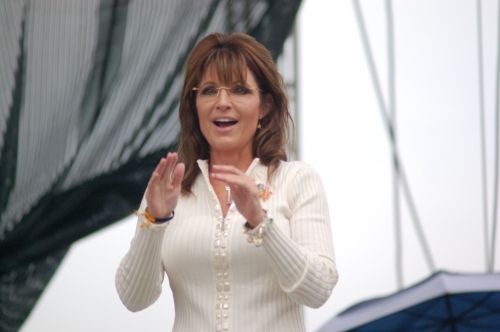 INDIANOLA, IA – Former Alaska Governor Sarah Palin today took the stage to chants of “Run Sarah Run!” from the crowd of 2,000, which was double the event organizer’s expectations. Following her epic speech in which she outlined her five-point plan to revitalize our economy, Gov. 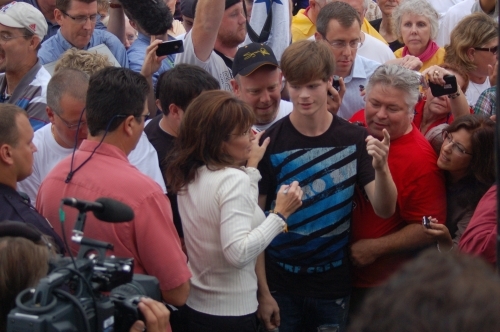 Palin spent nearly 45 minutes shaking hands and hugging her supporters, signing books, posters, tee shirts, twice walking the rope line to ensure everyone had their special moment. We were not high-powered executives, major donors, corporate sponsors, or fat cats who paid thousands of dollars to pose for a picture. We were ordinary wanting to be with an ordinary woman who is on an extraordinary path. 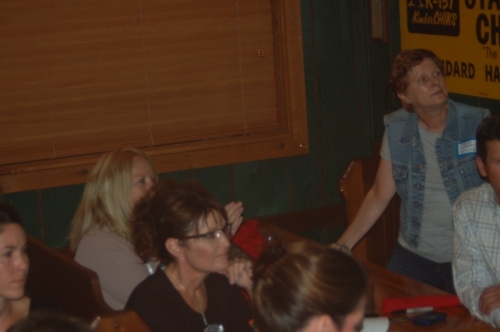 Jelayne Sessler professionally transcribed much of Gov. 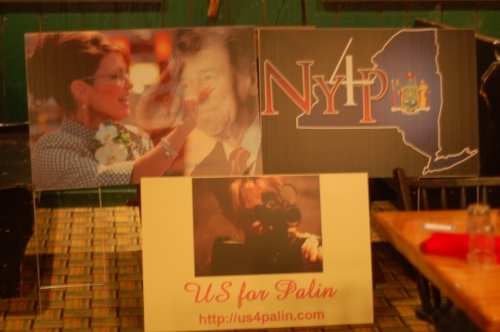 Palin’s Five-Point Economic Plan, punctuated by the crowd 2,000-strong summoning her to run for President in 2012. 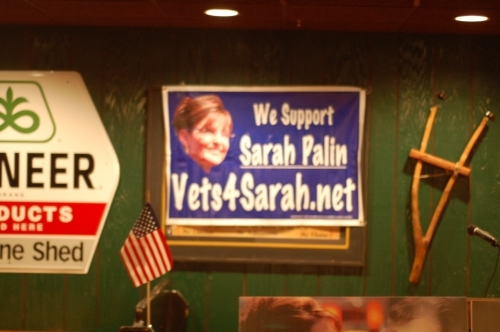 These two Standard Definition Videos from the US for Palin Live-Stream contain the entire speech and a significant portion of the meet and greet session that followed. At 13:29:47 CDT (49:47 into the video), I had my special moment. What lasted four seconds felt like much longer. No paid hacktivists and crony capitalists here. 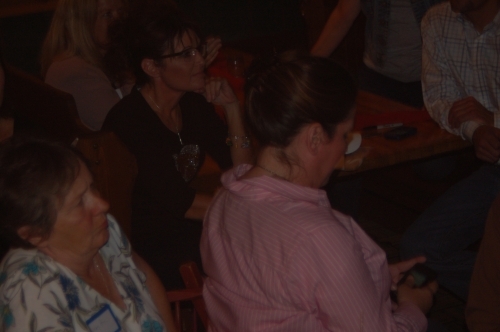 When she descended those steps Governor Palin was not a mere politician with a title, nor merely a 2012 Presidential hopeful. She was SARAH. 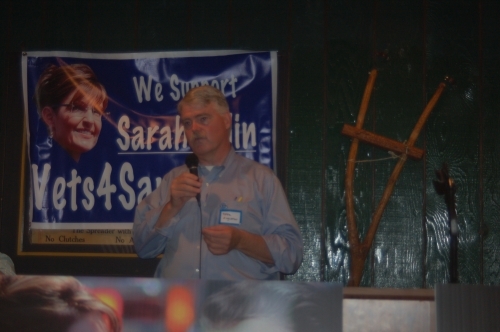 Our Sarah. All Photos Copyright © Ron Devito, 2011. 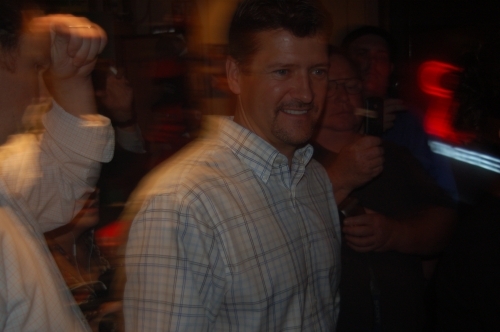 Former AK Gov. 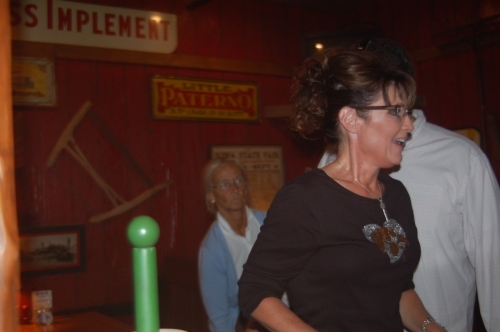 Sarah Palin and Ron Devito, September 3, 2011 at 1414 / 2:14 PM CDT. 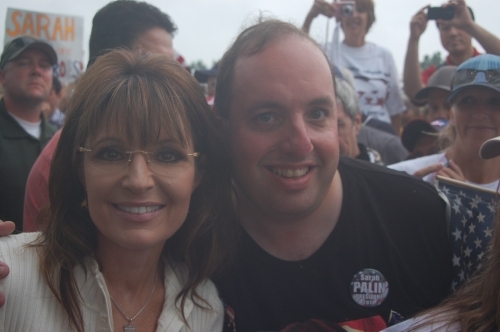 Sarah is ordinary, just like us. Gov. 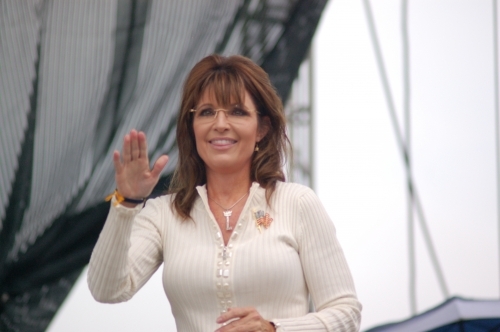 Palin is an extraordinary Transformational Leader poised to revive, renew, and restore what America was. This just concluded poll by National Review Online which attracted a massive 33,806 votes is truly astounding in its result. 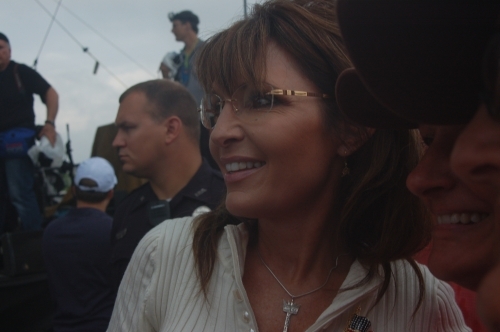 For all the polls and talk by the media that Perry is the new “The One” for Palin to havea 52 point lead on such an important questions as “who is the better conservative” is striking. 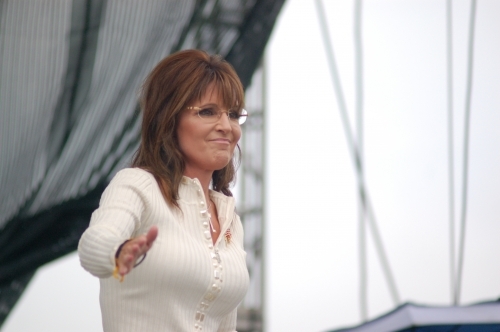 If Palin declares this poll may give some insight into just how large her jump in support may be. 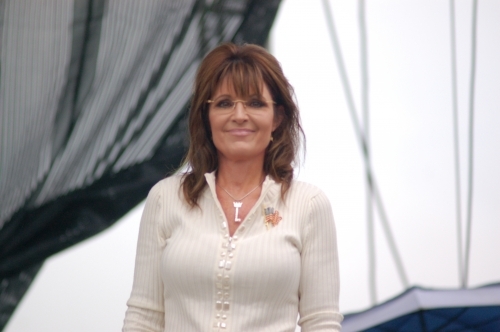 Further, if this poll was between Palin and Romney I would imagine the result would have been even more lop-sided. Gov. 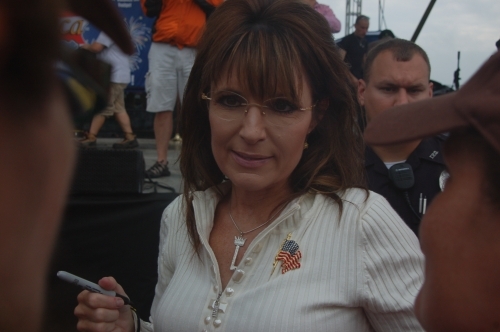 Palin shook my hand shortly after entering. She signed my O4P NY tee shirt, as I said to her, “Take New York. Take the heart of it. 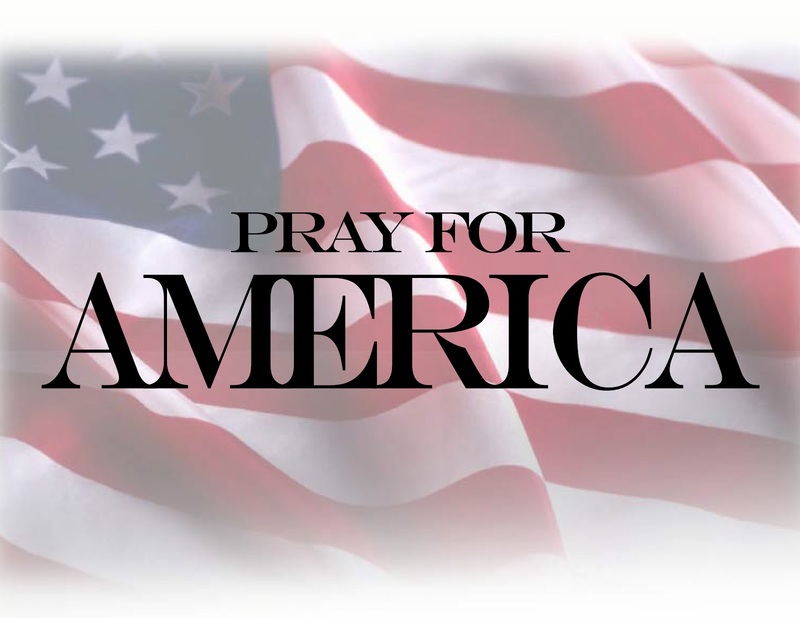 Take it all….all 29 electoral votes. Do it for my wife. Do it for my mother. Do it for all the little girls of this country.” My meeting with her concluded with a hug from Gov. 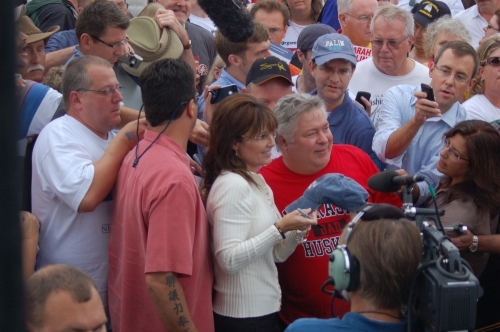 Palin, followed by a handshake with Todd. A 21-minute 1080p HD video of this meet and greet session will be ready in approximately four to six hours.